RMPrepUSB, Easy2Boot and USB booting: Upgrading Win7 to Win10 still works! 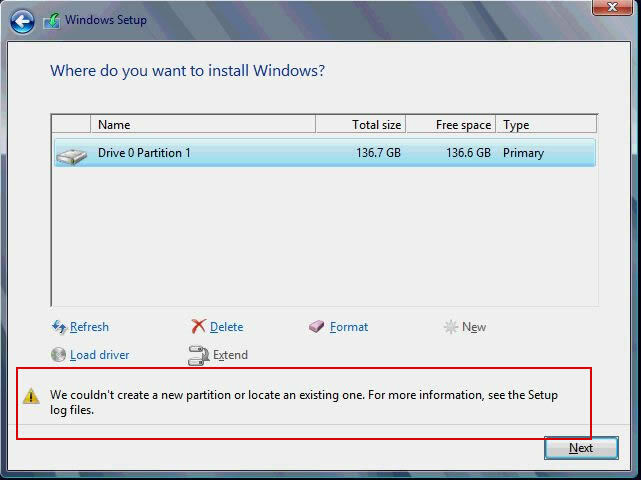 + weird 'Unable to install Windows to the hard disk' issue solved. I tried Diskpart - clean (and even clean all), but nothing seemed to work. I tried re-ordering the drives in the BIOS, but that also did not work. 2016-08-05 20:05:09, Info [0x0606cc] IBS GetSystemDiskNTPath: Found system disk at [\Device\Harddisk1\DR1]. 2016-08-05 20:05:09, Info [0x0606cc] IBS GetSystemDiskNumber: Disk  is the system disk. 2016-08-05 20:05:09, Info IBSLIB LogReasons: [BLOCKING reason for disk 0: CanBeSystemVolume] The selected disk is not the computer's boot disk. The last line indicated that Setup did not think that the internal hard disk (which should have been disk 0) was the boot disk - it thought disk 1 was the boot disk! Thus when we run Setup, it thinks the 'first' hard disk is the one that the system is going to boot from. So Setup thought that the WINHELPER flash drive was the boot drive (disk 0) but this is a Removable USB drive (hence 'couldn't find info for boot disk ') and Setup would not make this the 'system' partition! I noticed (via Google) that others have had similar problems, where the BIOS has mapped an SD card or a stray USB flash drive as drive 1, thus causing a similar issue when booting from a USB drive to install Windows. 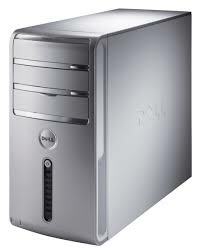 I have previously seen systems which contain two SATA drives cause Windows to treat the 'wrong' one as the boot drive and make that drive the system drive (or try to) instead of the one I actually selected (i.e. it tries to install the boot files on one drive and the Windows files on the other drive). If I had two USB HDDs connected, Windows Setup may well have put the boot files on the other USB drive! I have put a fix in E2B v1.82h Beta for this issue now (it looks to see if hd1 is the WINHELPER drive and if so, swaps over the drives correctly). If you still have this issue using E2B v1.82 or later (or any USB-boot Windows install method, such as Rufus or WinSetupFromUSB), remove all extra drives, SD cards, USB drives, etc. so that only the E2B USB drive (+WINHELPER drive, if required) and the target internal hard disk are present. 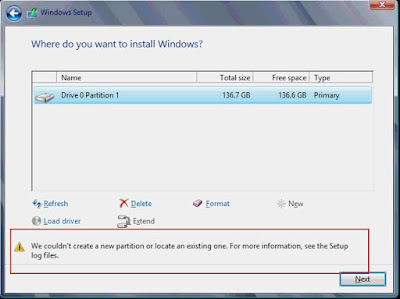 It also may help, if you ensure that only the first internal hard disk contains an Active partition table entry, so make sure your WinHelper USB drive and other drives do not have the Active partition flag set (use RMPrepUSB - Drive Info to check).